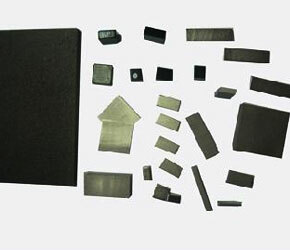 In industrial applications where temperature goes so high, Samarium Cobalt Magnets are used frequently and there is much other industrial usage of them too. In applications where high magnetic performance is needed and where magnetic stability over a wide range of temperatures is imperative, these magnets are used to achieve it. There are many characteristics it possesses like high temperature resistance and high magnetic property. These magnets can stand the temperature up to 250-300 centidegrees. 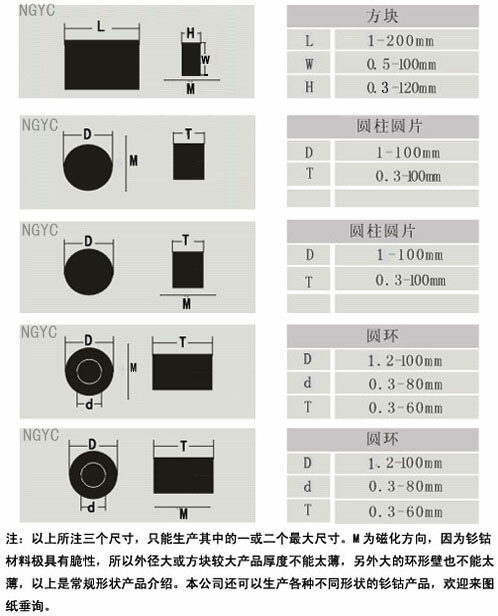 If you compare it with NdFeB magnet, SMCO is more preferred in magnetic motors than NdFeB magnet. Furthermore, one more advantage is that they are anti-corrosion and hence, you don’t need to coat them. It is very powerful magnet and can withstand temperature and corrosion in extreme conditions. The working temperature is so high that it is preferred over other magnets in industrial applications. There is no chance of demagnetization as it is superiorly resistant. It also has a property of corrosion resistant and it means that you don’t need to coat it. These magnets have properties of tremendously high magnetic standard, brilliant thermal stability and distinguished corrosion resistant. If you compare the both: Sm2Co17 is better than SmCo5 in all aspects and that is the reason, in industrial applications where temperature changes due to environment like chemical pump couplings. The (BH) max of Sm2Co17 is up to 30 MGOe and its Br up to11,000 Gauss. 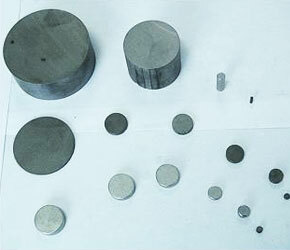 Highest Hci of Samarium Cobalt magnets are as high as 25 KOe and preferred in heat applications. These magnet’s Reversible temperature coefficient is -.03 ~ -.0435 of Br/°C. Maximum working temperature is 250 ~ 300°C, under which Samarium Cobalt magnets preserve high-quality magnetic property to temperature altering. Also, they don’t require any surface treatment as they have high corrosion resistant and work perfect in humid environments. With conventional machining, it is not possible to machine these Samarium Cobalt magnets and can be abrasively machined when you introduce coolant to absorb heating and dust. If you don’t use coolant, these rare earth magnets may crack and chip due to the heat produced from high speed cutting or grinding. Also, there is a possibility of fire in case the sparks contain the easily oxidized grinding dust. Samarium Cobalt Magnets (SmCo) are the core part of the Rare Earth family - the most advanced, permanent, high-strength magnet materials available today. Used in very low or high temperature applications when magnetic stability is crucial. Smco magnets are perfect solution for applications where high magnetic strength is required and space is a limiting factor. 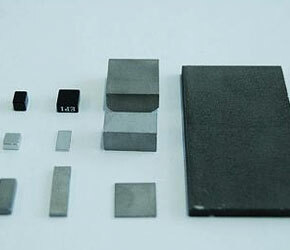 Samarium Cobalt rare earth magnets are usually used in high temperature applications that demands high magnetic performance and applications where magnetic stability over a varied range of temperatures is essential. We can help you not only in optimizing performance but also overall cost with Samarium Cobalt Magnets in grades varying from 16 to 32 MGOe and temperatures ranging up to 350°C/662°F. 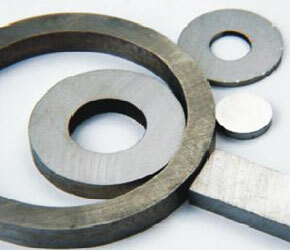 We also deal with Stock Samarium Cobalt magnets that can significantly cut off development and production lead times.